Weeknight meal, holiday dinner, birthday celebrations are all incomplete without this piece of furniture. So why not make this spot stylish and awe-inspiring? 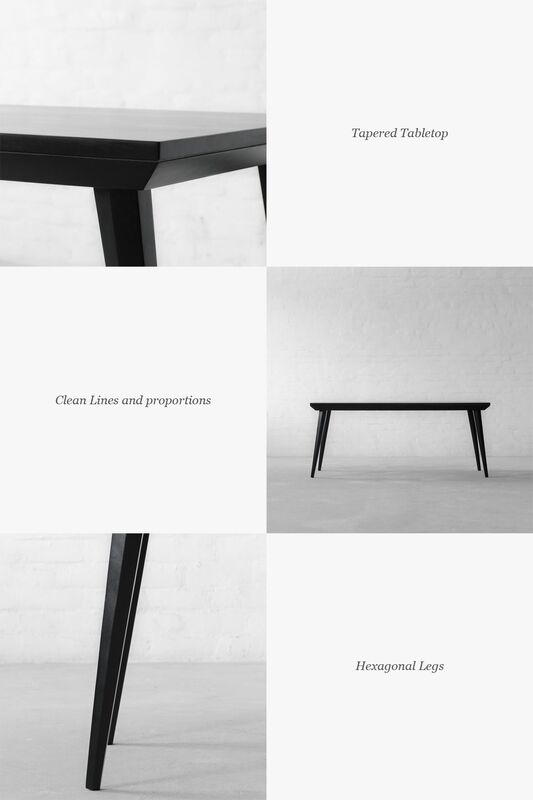 A contemporary take on a classic dining table design; our Munich Rectangle Dining Table features clean lines and proportions and is distinguished by its dramatically designed hexagonal legs. 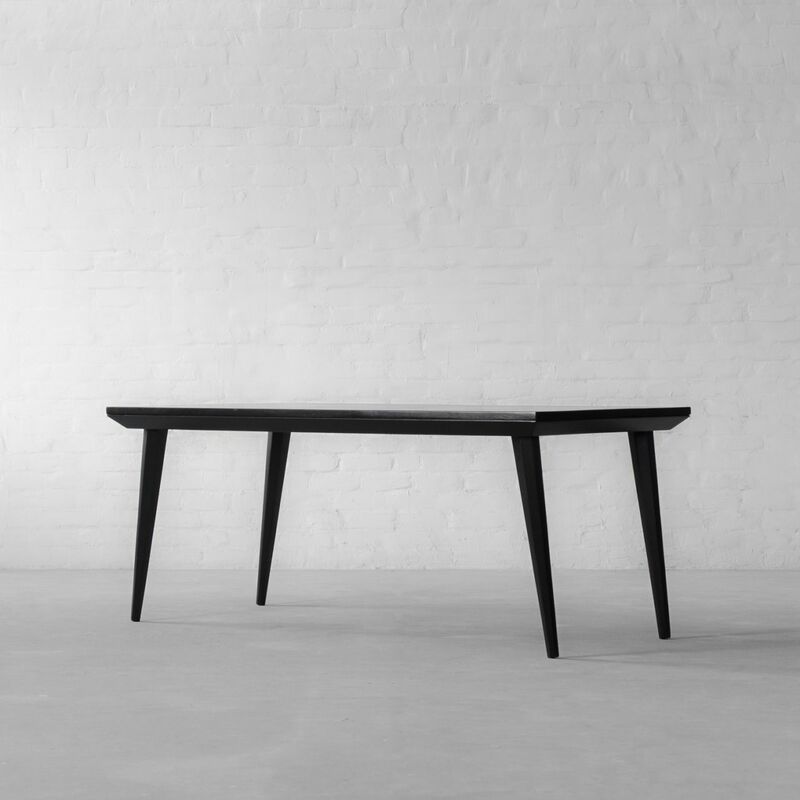 With a subtly tapered tabletop and a long ample frame, this design embodies modern aesthetics and style. Munich is a design that’s bound to draw attention.